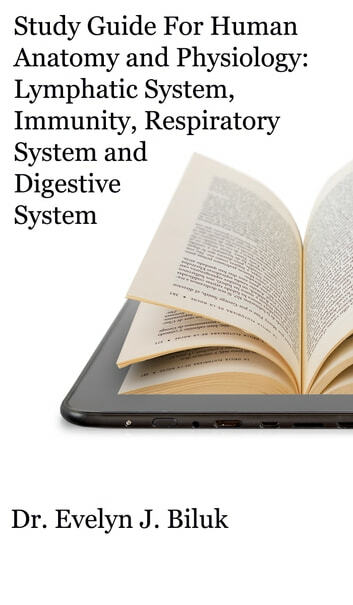 This is a collection of multiple choice questions on the lymphatic system, immunity, respiratory system and digestive system. 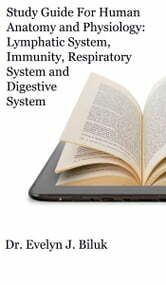 Topics covered include terminology, structure and function, innate immunity, adaptive immunity, cell mediated immunity, antibody mediated immunity, stress, respiratory system anatomy, pulmonary ventilation, lung volume and capacities, oxygen and carbon dioxide exchange, oxygen and carbon dioxide transport, control of respiration, exercise, overview of the digestive system, function, membranes, histology, movement, control of digestion, organs and accessory organs. These questions are suitable for students enrolled in Human Anatomy and Physiology I or II or General Anatomy and Physiology.